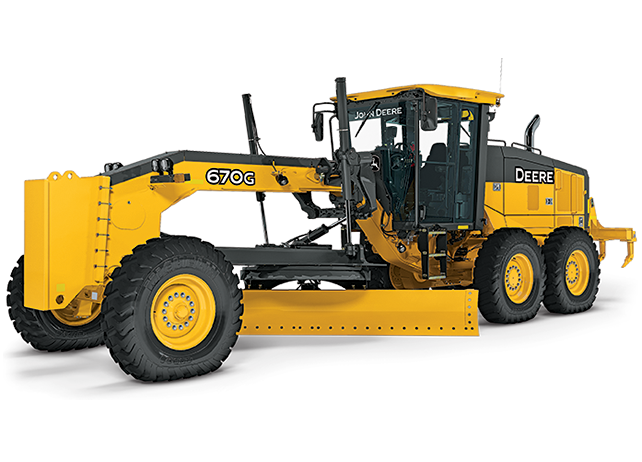 The caterpillar 12H is designed to get more work done in less time. 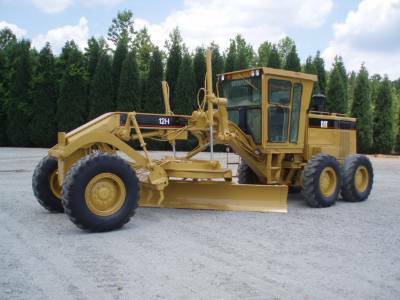 equipped with a 14 foot blade designed to level everything it its path. 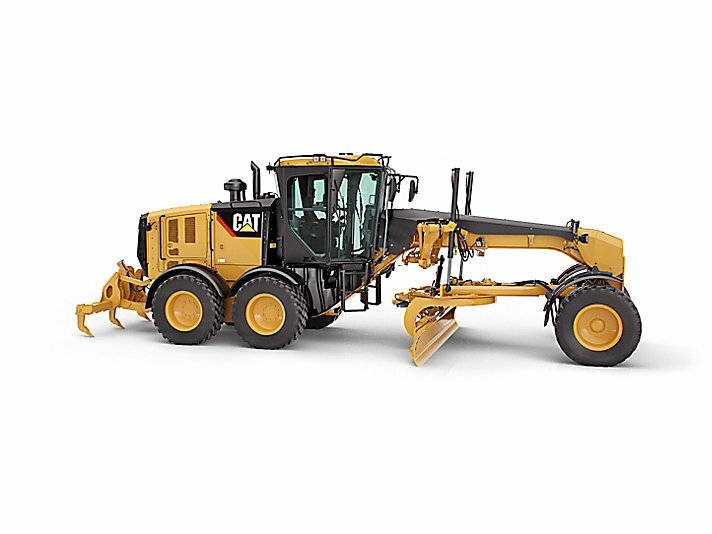 With a max operating weight of around 20,000 kg the caterpillar 12H almost anything you throw at it.